Shadow Rock Church is a place that empowers the next generation! 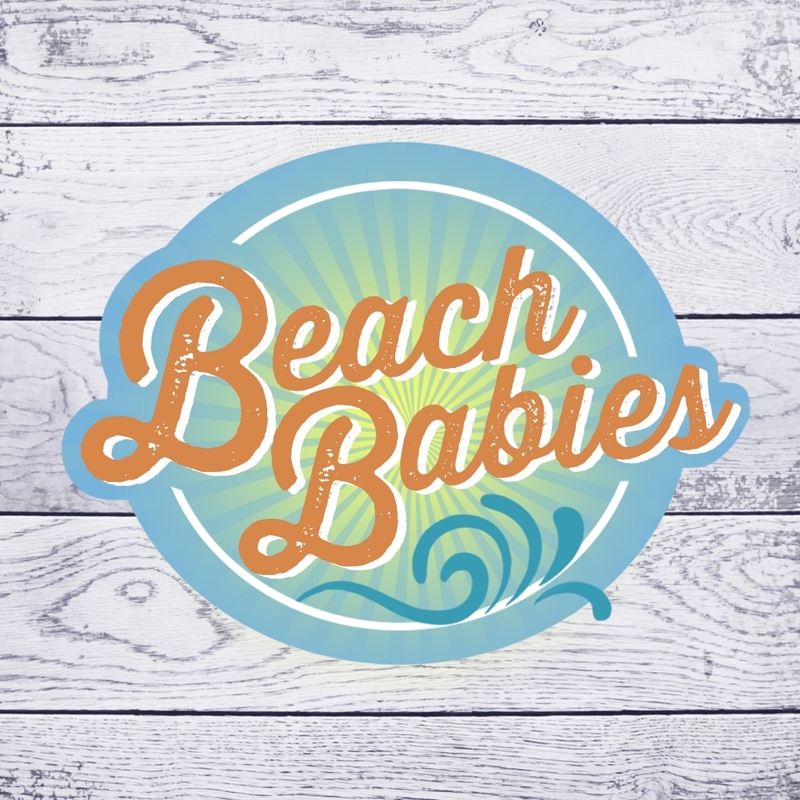 Beach babies is a place where we sing songs, learn about Jesus through short Bible stories and puppets, and learn to play with others. While you are in service you can be assured that your child is being cared for and love on by our well-trained and joyful volunteers. Each class we will have time to play, time to learn about Jesus, time to eat snacks, and a time to get all cleaned up before you return to the classroom. Your child will have a diaper change before you return. Click below for free kids videos, resources and parenting helps! 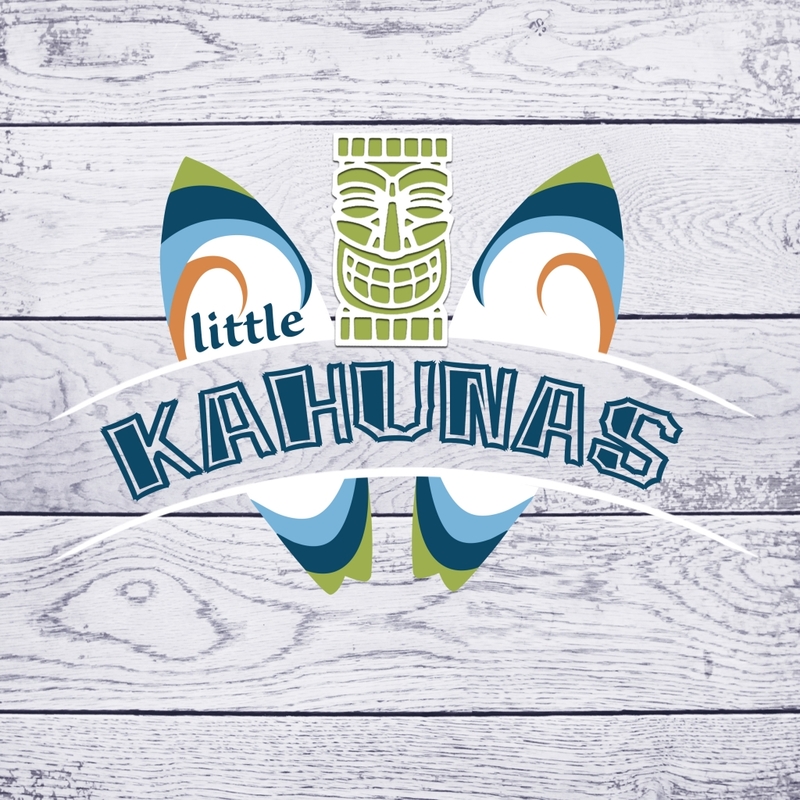 Little Kahunas is a place where we explore the world God created, learn stories from the Bible, work on our fine-motor skills through fun activities and games, and learn how to share with others! As children grow, so does their curiosity and excitement about everything around them. The Little Kahunas classroom is designed to enable them to learn about their surroundings and creations made by our God. Don’t be surprised if you come by and see your child digging through sand to find treasures! Your child will also be exposed to deeper stories in the Bible that show God’s love, patience, and hope to the world. We will also have time for a snack, puppet videos, and crafts as well. 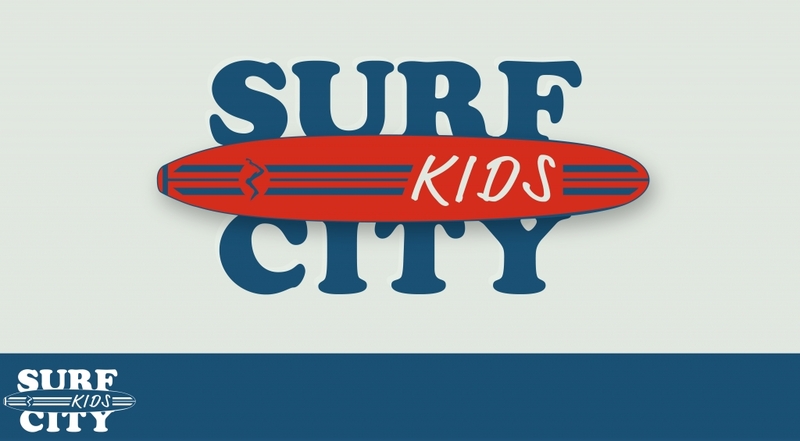 Surf City is a place where we learn to worship the Lord, digging deep into God’s Holy Word, and of course HAVE FUN! Surf City is all about having the joy of the Lord inner hearts, and learning how to share it with the world. During the service, kids in Surf City will have time to make a craft that relates to the lesson, learn about amazing people and stories from the Bible, celebrate with friends while worshipping the Lord, and of course have the time of their life! During the lesson there will also be a time where the kids split up (boys and girls) and have 10 minutes of small group time. During this time, each teacher will ask questions that will challenge the kids to think about what Jesus wants for their life. We will be encouraging the kids to always rely on our one true God and know that He is ALWAYS there when we need help.